You have enough to worry about whether you’re traveling or making social arrangements. Make your transportation one less hassle with Alert Transportation, LLC. 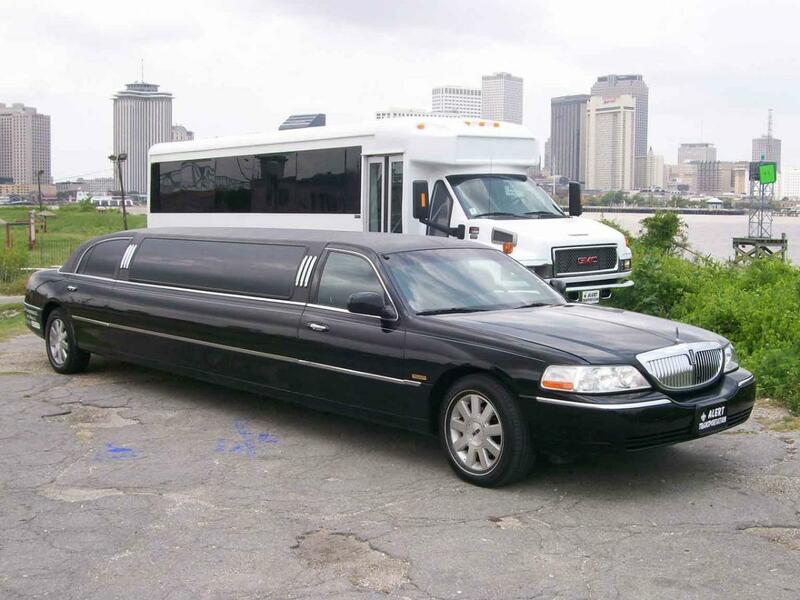 We are a locally owned Company that serves the Greater New Orleans area since 1989. 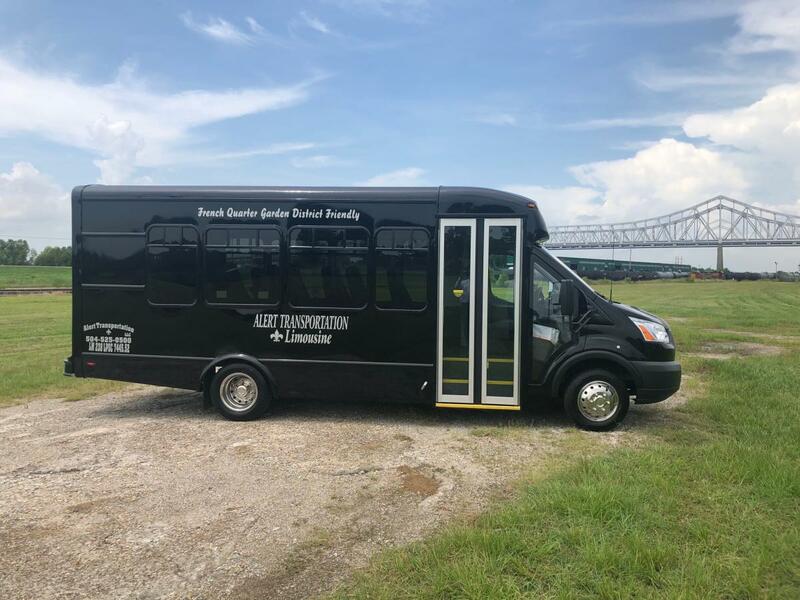 We offer Private Chauffeured Service in our modern Mini Buses, Sprinter vans, Navigator - SUV, Lincoln Limo & Sedans. All our equipment is air conditioned, for your comfort. 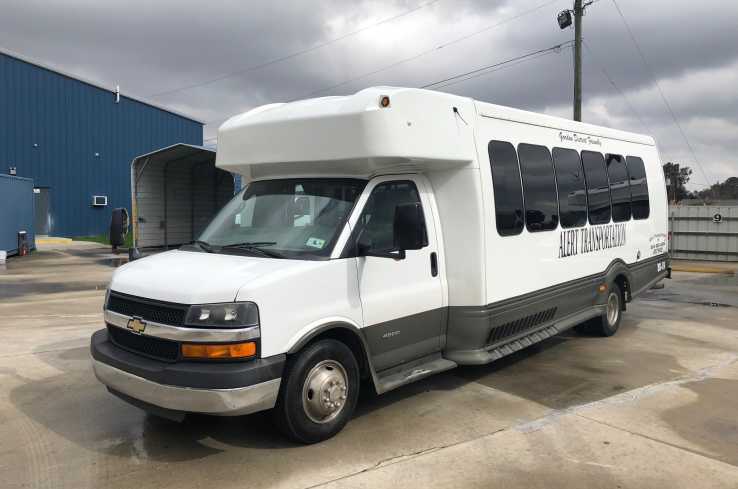 We can move 1 or 200 passengers. We stand ready to serve you - 7 days a week, 24 hours a day. 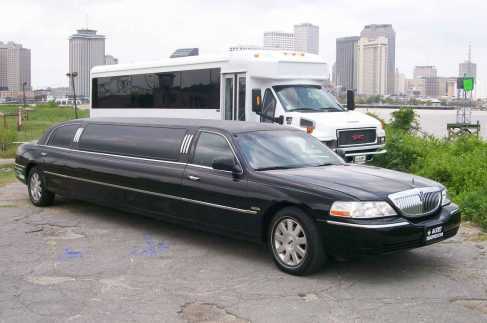 Service throughout the Greater New Orleans area. We are proud to be known for our exceptional service. Luggage space available. Lift is ADA certified. We are experienced in Cruise Terminal, Train Station and Airport Transfers. 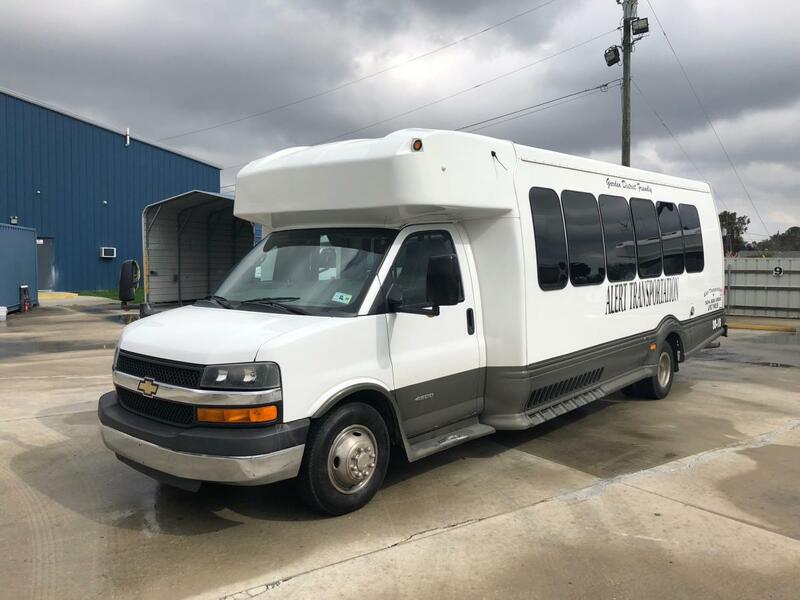 No one does Charters for a Wedding, Bachelor/Bachelorette party, Special Event, or Corporate Event, better than our experienced drivers. Give us a opportunity to serve you with prompt professional service. 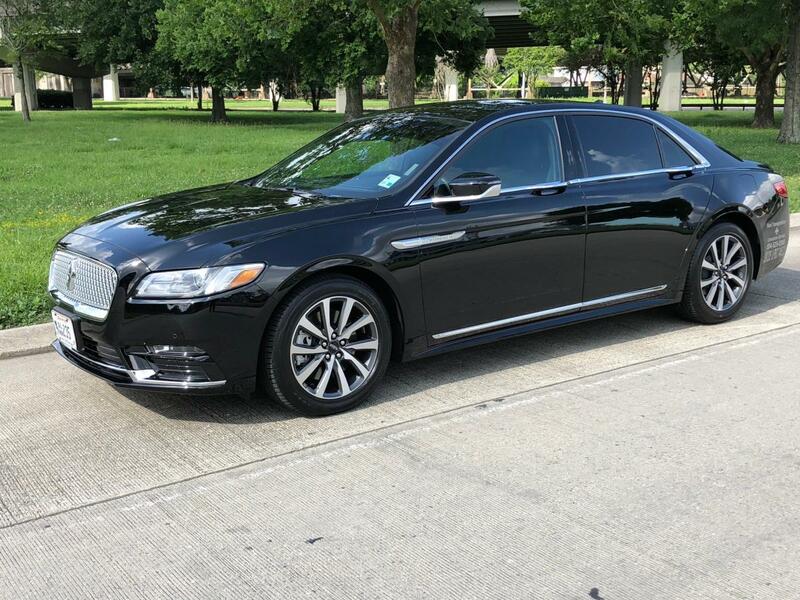 Alert Transportation - $10 off any sedan or SUV airport or cruise ship transfers. Alert Transportation Present this coupon to receive $10 off any sedan or SUV airport/cruise-ship transfers.